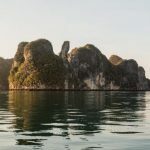 Editor’s Note: Through journalism and multimedia storytelling, Nations Media bears witness to God’s presence in places of pain and persecution. Our vision is to unite God’s global kingdom, expand imagination, and extend invitations into the narrative. We don’t just bring you the stories of reformers on the frontlines; we also link arms with these reformers over the long haul. This week we invite you to stand with Hugo and Eunice Moya, reformers living on the U.S.-Mexico border. (To learn more about Hugo and Eunice, check out this feature from Nations Journal Vol. 4, a behind-the-scenes photo essay, and a previous border dispatch. Over the last three weeks, a surge of Central American migrants has overwhelmed Border Patrol detention centers in the Rio Grande Valley. Groups comprised of hundreds of people have crossed illegally at the McAllen-Reynosa border and turned themselves in, seeking protection under asylum laws. 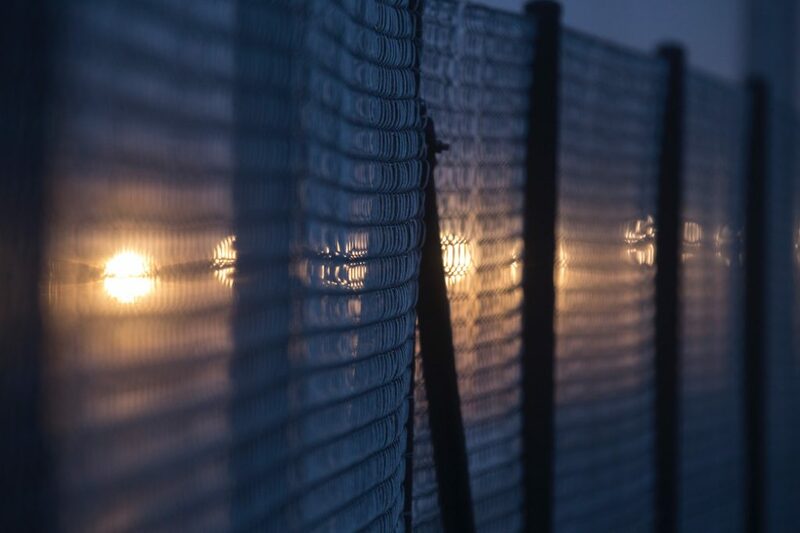 This influx of migrants and asylum seekers pushed detention centers along the border beyond capacity, forcing officials to release individuals at a much higher rate than usual. But rather than alleviating the problem, early releases simply put families on the streets without food, water, or shelter. This wave of arrivals and the resulting lack of shelter has created what U.S. Customs and Border Protection Commissioner Kevin McAleenan called a “breaking point” on the border. Now several thousand migrants find themselves on the streets of border towns with nowhere to go. They lack access to basic resources including showers and food. As asylum seekers continue to make their way through Mexico toward the Rio Grande Valley, refuge centers scramble to prepare and offer aid. In the McAllen region, the primary migrant-services facility—Catholic Charities—has been overwhelmed with arrivals. Catholic Charities is one of the few organizations with enough infrastructure to actually aid asylum seekers. But in recent weeks the respite center has received upwards of 800 arrivals a day, more than double the normal amount. Not only that, but the organization was ordered to close down after neighbors filed complaints with the city. 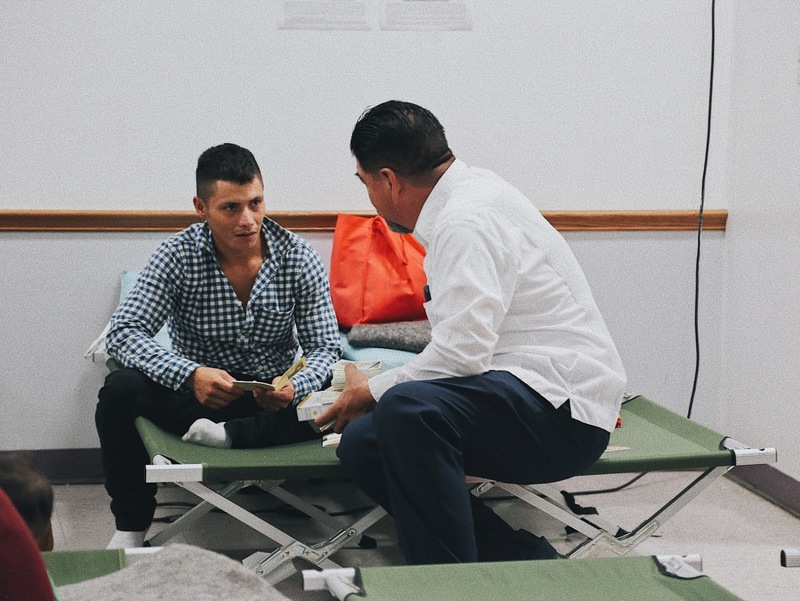 To address the overwhelming amount of immigrants being released from detention centers, the Salvation Army in McAllen has stepped in to partner with Catholic Charities. Between March 19 and March 26, the Salvation Army center temporarily housed approximately 100 migrants a day, serving as the overflow facility after Catholic Charities hit its 800-person occupancy limit. 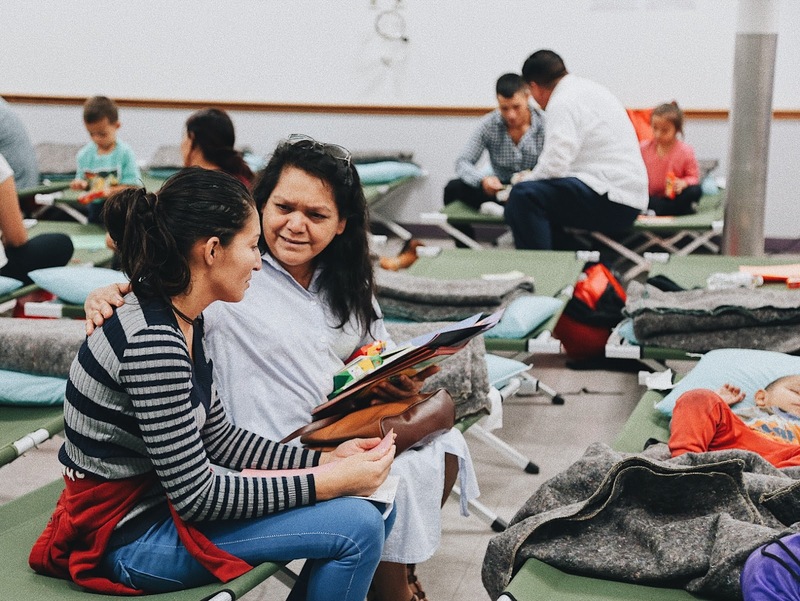 Through their local border ministry, Hugo and Eunice Moya and their church congregation have been invited to partner with the Salvation Army’s refuge center. Eunice shares that the people they meet at the center are in an extremely vulnerable state. Families tell stories of walking for weeks to escape violence and persecution in their home country. Parents are traveling with small children and some haven’t slept for several days. Many of these families haven’t had access to showers or basic hygiene items, and Eunice says that some people she spoke with hadn’t bathed in two weeks. Others have gone days without food and water. Compounding urgent physical needs is the trauma that immigrant families face. Almost all arrive at refuge centers carrying a heavy mental and emotional burden, sinking under the weight of fleeing home with no guarantee of sanctuary. When [the beggar] saw Peter and John about to enter, he asked them for money. Peter looked straight at him, as did John. Then Peter said, “Look at us!” So the man gave them his attention, expecting to get something from them. Just as Jesus cared for his friends spiritual and physical needs, the Moyas work to extend the hope of Christ through holistic aid. 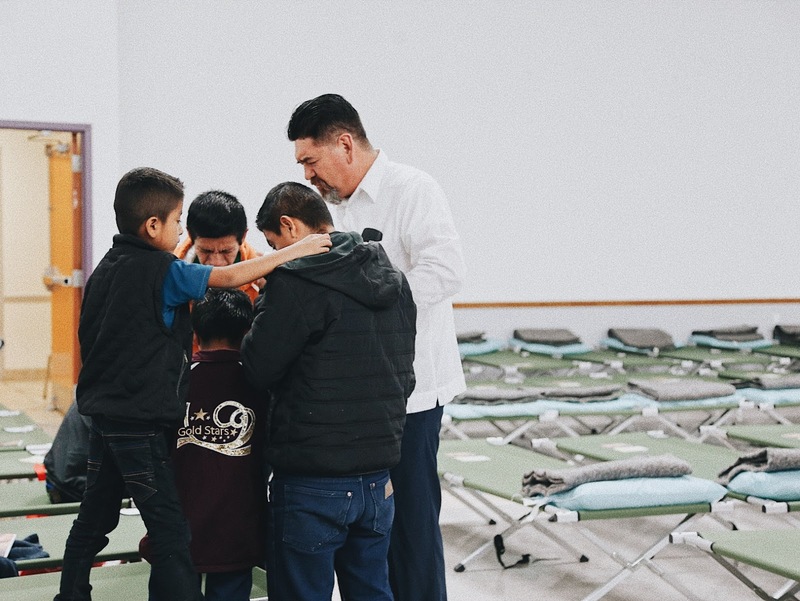 Along with their congregation, they minister to migrants at refuge centers through prayer and Bible reading, but they also dignify them as human beings by distributing food, water, and hygiene supplies. The needs migrants face today are twofold. Families need prayer, and they also need access to hygiene kits, food, and clean water. To that end, we invite you to stand with the Moyas and their partner organization Border Perspective by providing welcome kits to families in flight. Border Perspective has put together kits based on the greatest need at refuge centers. Each $15 kit provides basic hygiene items—wet wipes, first aid items, shampoo—and a Bible for immigrant families. We invite you to stand with reformers by offering holistic hope to vulnerable families on our border. 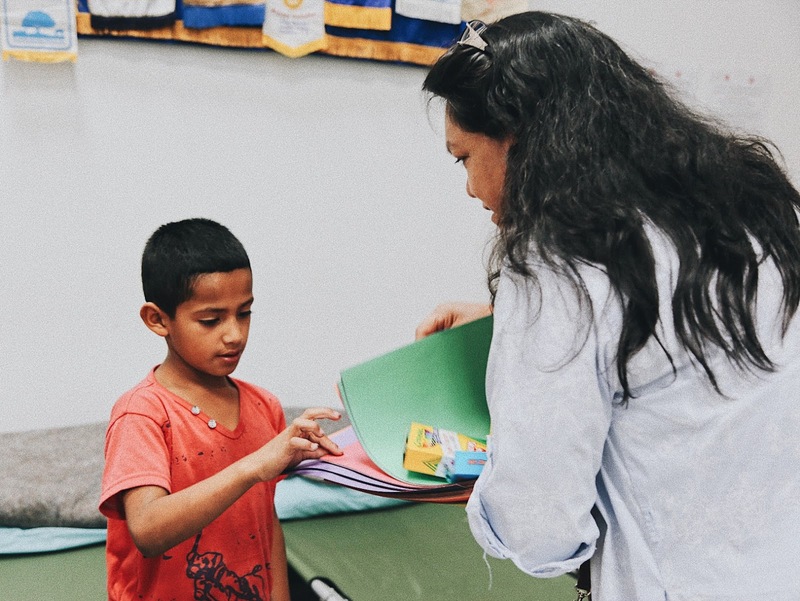 Click here or follow the link below to donate a welcome kit and meet the emotional, physical and spiritual needs of immigrant and asylum-seeking families in South Texas refuge centers.